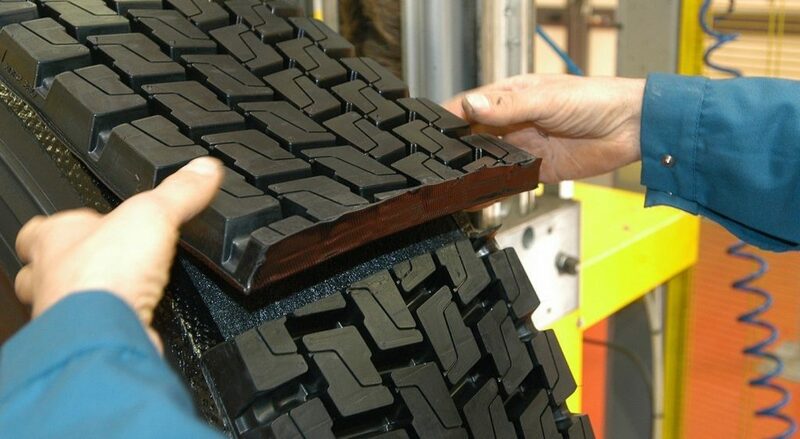 According to a recent report released by Future Market Insights, the premier provider of market intelligence and consulting services, the long-term outlook of the global retread market is increasingly positive, with market value projected to grow at a compound average growth rate (CAGR) of 4.6% per year through 2028. During this forecast period, the heavy commercial vehicles segment is expected to have significant CAGR in terms of both value and volume. Global retread tires sales is estimated at $8,684.9 million by the close of 2018 with the China market estimated to account for 29.6% of the global market, retaining its dominance by the end of 2018. Retread tire sales directly correspond to vehicle parc (all vehicles in operation) and production. While market conditions have been unstable in the recent past, the global trucking industry has still managed to grow substantially. Vehicle production is projected to increase with a CAGR of 3 – 3.5% during the indicated forecast period; however, this rate is expected to be higher in developing countries compared to their industrialized counterparts due to increasing urbanization and stable economic conditions in these regions. On-road fleets are also expected to grow with a comparable CAGR to truck production, providing some small opportunities for retread tire market growth through 2028. The global retread tires market can be segmented by vehicle type into the following categories: passenger car, light commercial vehicle, heavy commercial vehicle, and off-road vehicle. Heavy commercial vehicles can expect to continue dominating the global market in terms of value: Retread tire demand for heavy commercial vehicles is projected to grow at a high CAGR compared to other market segments. The heavy commercial vehicle segment has an expected total incremental market opportunity valued at $2,228.1 million during the forecast period. While the retread tires market in China is set to represent a high value opportunity between 2018 and 2028, the South East Asia and Pacific retread tires is projected to have a significant CAGR in terms of volume. Retread tires sales in these regions is expected to be valued at $469.6 million. Further insights on the global retread tires market can be acquired through written request to the Future Market Insights analyst team. For professional roadside assistance and expert retread tire technicians when you need them most, contact the team at STTC to set up your national account today.